Henry Ward is the Founder & CEO @ eShares, the No 1 cap table management platform providing equity management, 409A valuations and liquidity all in one place. They are backed by leading investors and past guests including USV, SV Angel, Spark Capital, Semil Shah, Manu Kumar, Tim Draper and Kamal Ravikant, just to name a few. Prior to eShares, Henry was Founder @ SecondSight, the first registered investment advisor to go direct to your brokerage and improve your portfolio. 1.) How Henry made his way into the world of startups and came to found eShares? 2.) How does Henry challenge the notion that investors should have such high fail rates? How does Henry believe investors can build a strong and sustainable portfolio without home runs? 3.) Why does Henry believe that investors will never accept market risk? 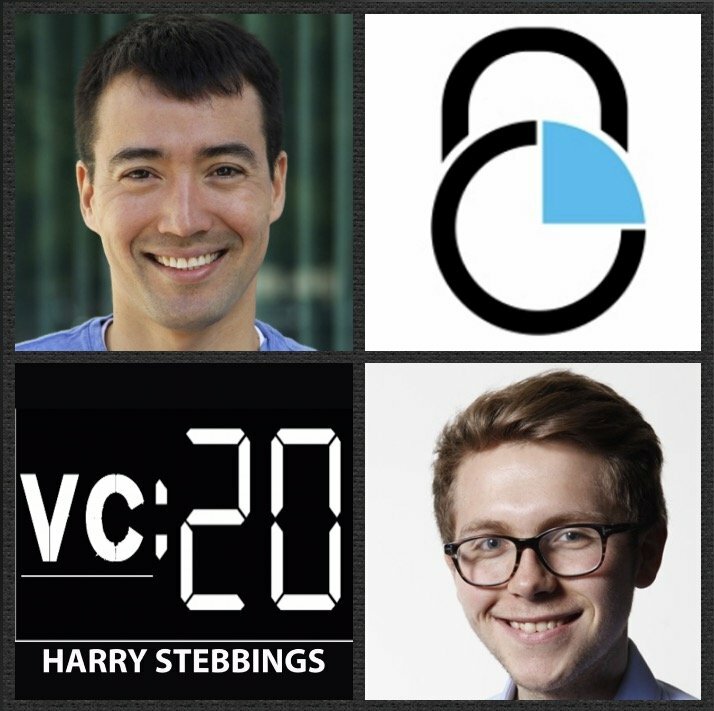 How much of a role does Henry believe herd mentality plays in the VC ecosystem? 4.) How does Henry view the increasing exit horizons for startups? Is this a problem? How can we create liquidity options pre large exits? 5.) How does Henry view the role of regulation in private markets? How does this differ to public markets? What would Henry like to see change in the VC ecosystem?